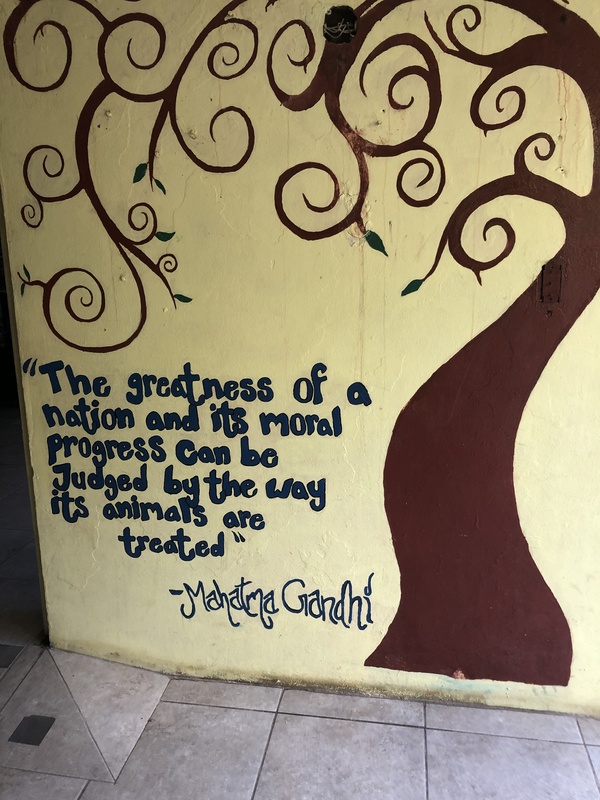 My study abroad experience was truly unforgettable. I’ve developed an appreciation for those committed to the rehabilitation of wildlife animals. 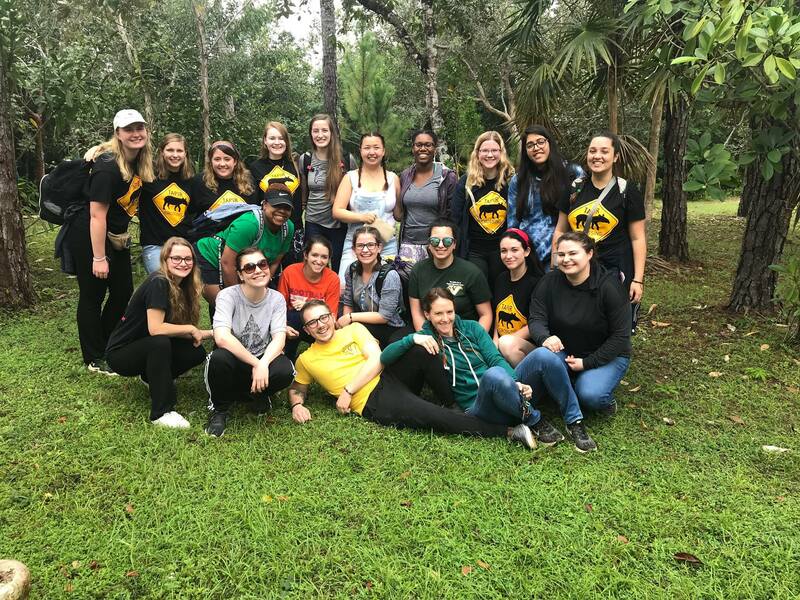 Before taking this course in Belize, I understood the benefit of wildlife rehabilitation in terms of the immediate health of an injured or compromised animal. I didn’t realize how important wildlife rehabilitation is, especially for endangered species and the long-term benefits impacting not only wildlife animals but the entire ecosystem. 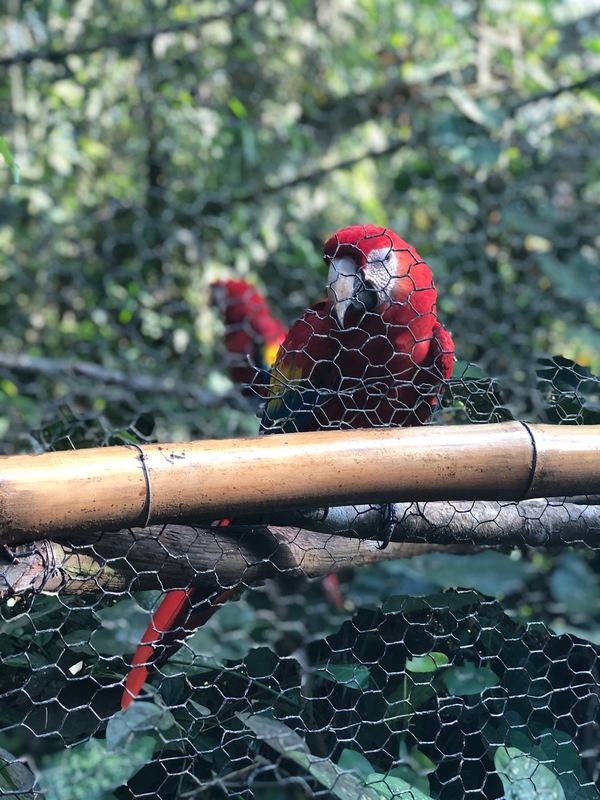 Prior to taking this course, I hadn’t considered wildlife rehabilitation under the lens of using it to counteract the negative influences humans can potentially have when disturbing a natural reserve. Biodiversity is important because it supports and propagates a healthy environment. I’ve always been interested in the relationship between brain and behavior and how sensory experiences can modulate our brains. 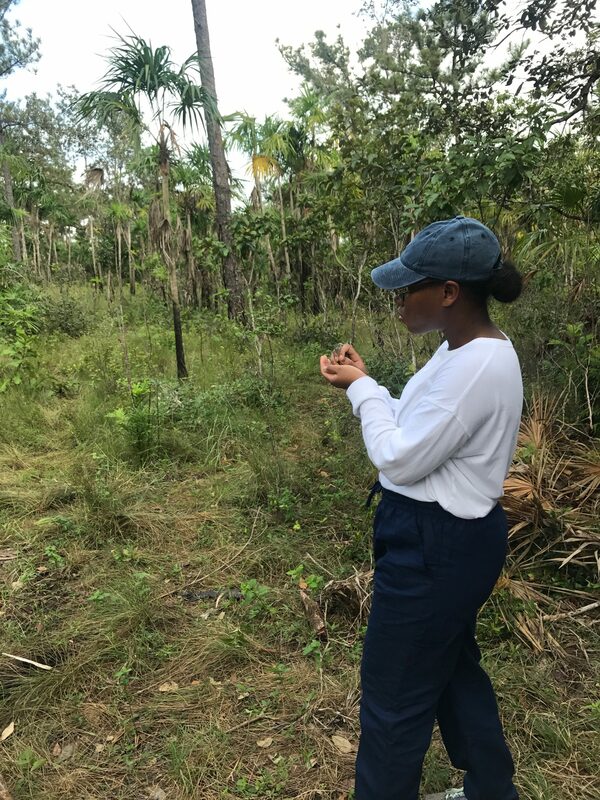 My time in Belize prompted me to think about the role neuroscience could play in wildlife rehabilitation or simply in understanding wildlife animals on a neural level. There is a breadth of research available analyzing barn owls and similar raptors in understanding attention, sound localization and spatial arrangement in the brain. However, it remains risky to do any kind of research or experimentation with wildlife animals, especially if they’re an endangered species. Nevertheless, animal models play a unique role in understanding sensory systems and the interactions of neighboring sensory systems that are worth considering. 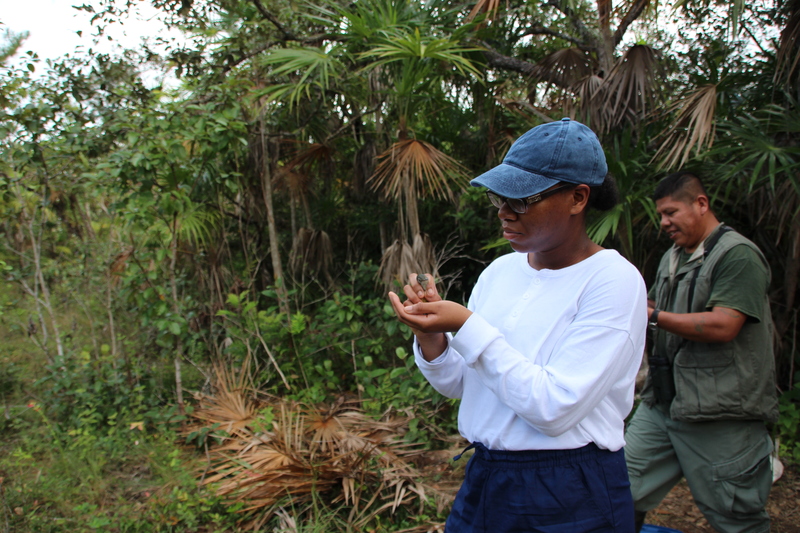 Belize’s commitment and dedication to wildlife rehabilitation, conservation and fieldwork research is impressive. 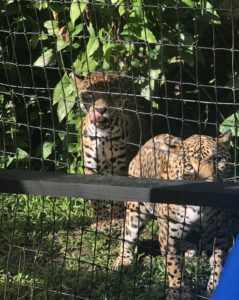 The organizations that we visited in Belize all kept the welfare of the animals in their care as their top priority and they utilize these animals in zoos and other natural reserves to instill appreciation and respect for these animal species. 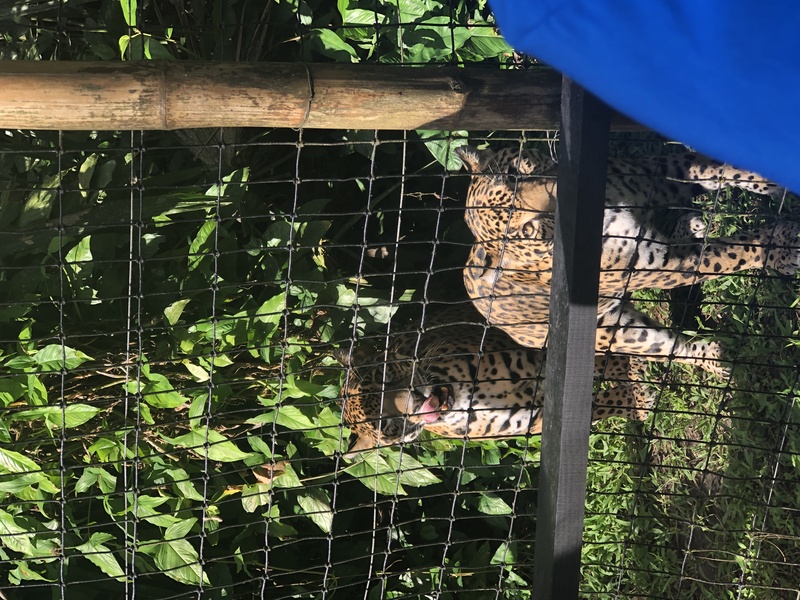 I’ve thoroughly enjoyed being surrounded by knowledgeable wildlife veterinarians and zookeepers to learn more about the native wildlife in Belize. 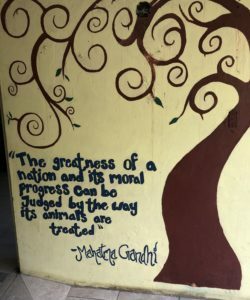 The experience was made even better by sharing it with like-minded animal lovers and students. 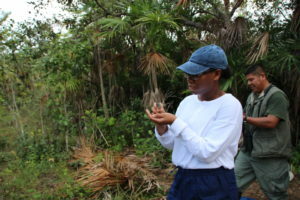 The refuges in Belize have proven to me that people and wildlife can truly co-exist. The CELA Belize: Wildlife Health, Ecology and Conservation Crew! !